A dream come true for Gerard addicts. Our all time best-seller inspired by the neutral hues of the 90's. 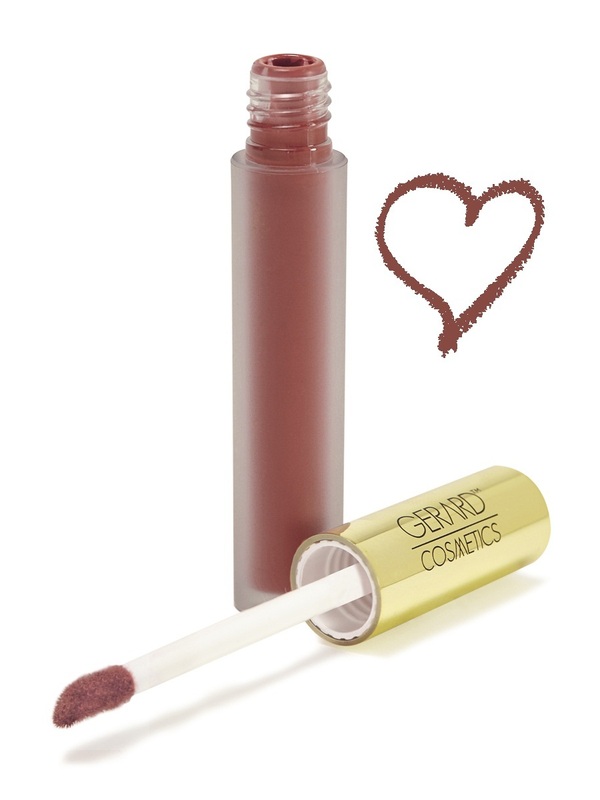 A liquid to matte formula that is long-wearing but comfortable. 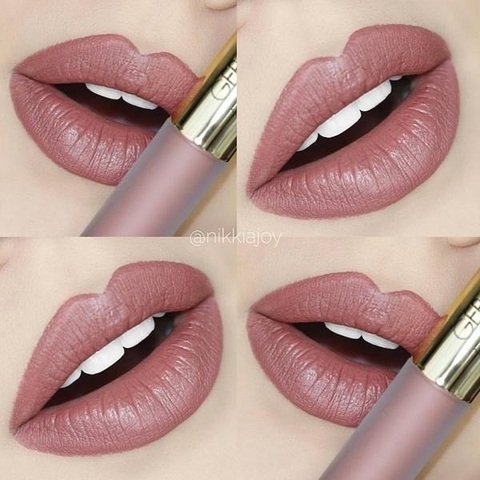 Mauve and rose tones flatter all skin tones. Using the applicator provided, sweep over the lips.